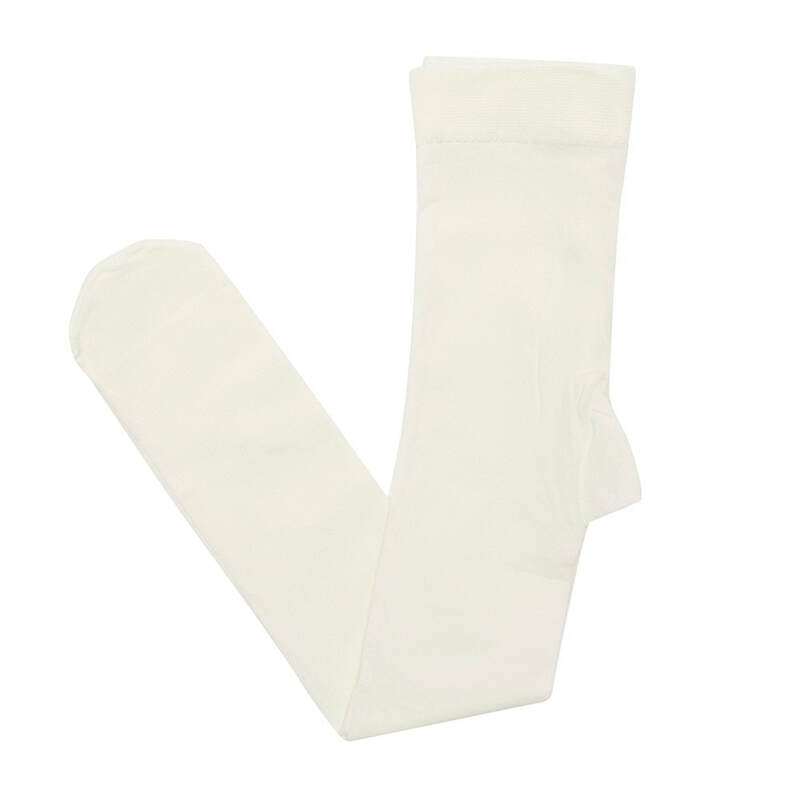 Ceremony ultra-light cream tights made in a super soft cotton blend. Soft and stretchy they have a reinforced toes and heel, a comfortable elasticated top edge and are a perfect addition to any little girl's outfit. Made in Spain.